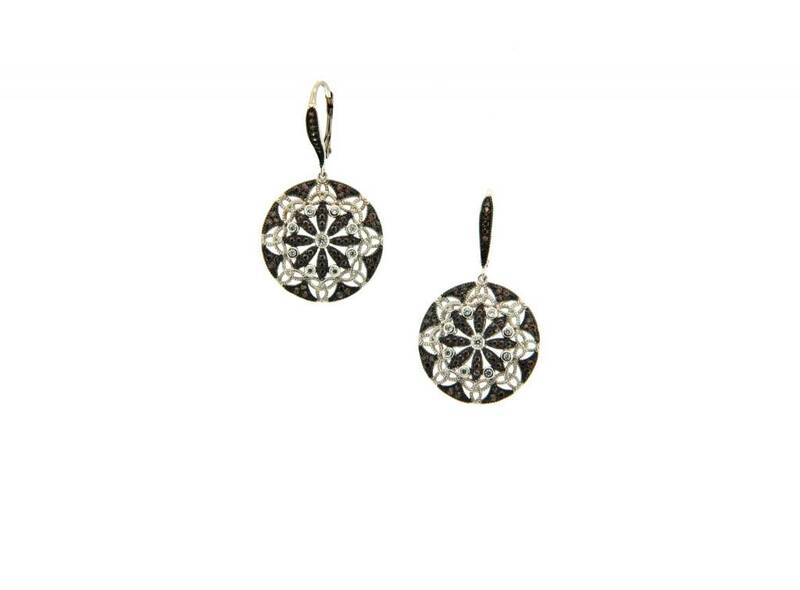 Wear these earrings as a reminder of the delicate balance between darkness and light. Yearning and fulfillment, glamour and allure. They adapt to any occasion and reflect the natural cycle of timeless renewal.